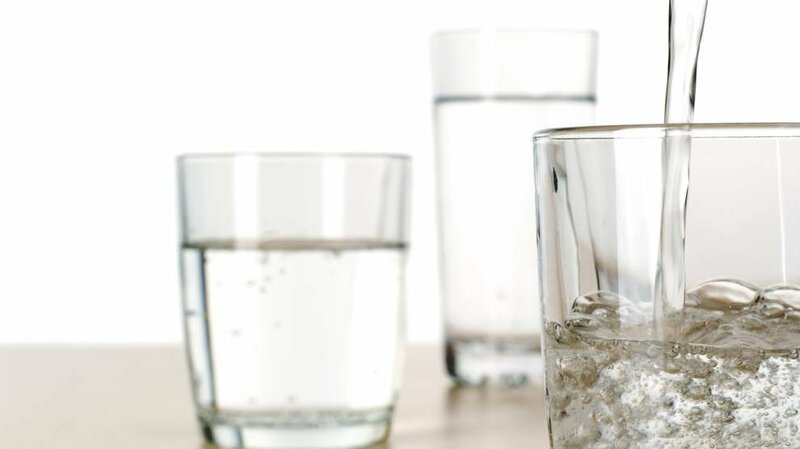 There is a wide range of waters available to consumers – from table and spring water to natural mineral water. Most countries have standards, guidelines and regulations that determine how natural mineral water, spring water and table water are sourced and how they treated, bottled, and labelled. Natural mineral water has to meet many strictly regulated requirements. It must originate from a subterranean water resource protected from environmental contaminants and pollution. Only water that is officially recognized and is tested for its originality may bear the name “natural mineral water”. It must pass more than 200 individual tests. To preserve its attested purity, mineral water is bottled directly at the source in containers intended for consumer use. As the name implies, mineral water does not only supply the body with hydration, but also supplies minerals – essential nutrients that are important for your body. However, your body cannot produce these required minerals and so you must consume them via food and drink everyday. Natural mineral water must be in the same original and pure condition when it is filled into the bottle as when it came from the ground. It may not contain any chemical substances, additional minerals or other types of water. Only the removal of iron (deferrisation), manganese and sulphur is permitted by law. Iron can precipitate in the bottom of the bottle in the form of unsightly brown flakes. Too much sulphur would affect the smell and taste. Regulating the carbonic acid content is also permitted. The purity and originality of every mineral water is controlled by regular inspections. Once any contamination is detected, the water loses its “natural mineral water” designation and may no longer be sold as mineral water. 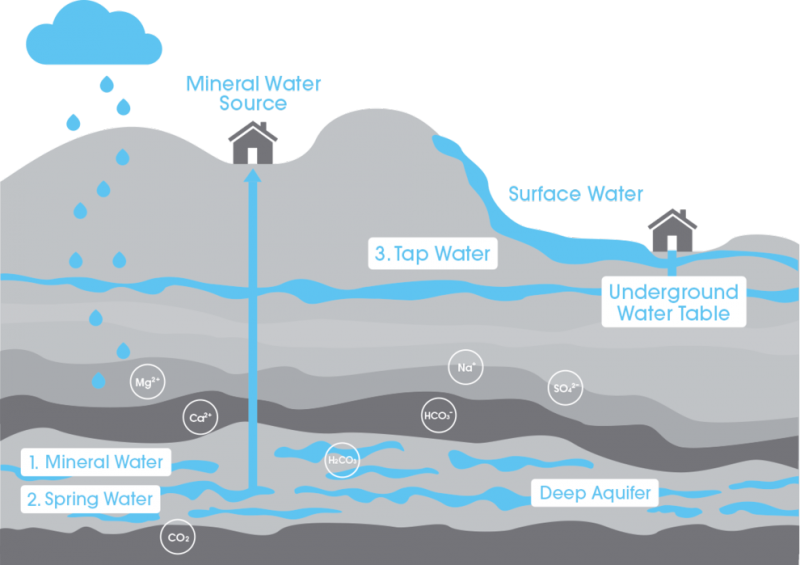 You have to go very deep into the earth’s crust to locate natural mineral water. There are a limited number of sources worldwide. Gerolsteiner mineral water comes from sources of up to 250 meters deep.